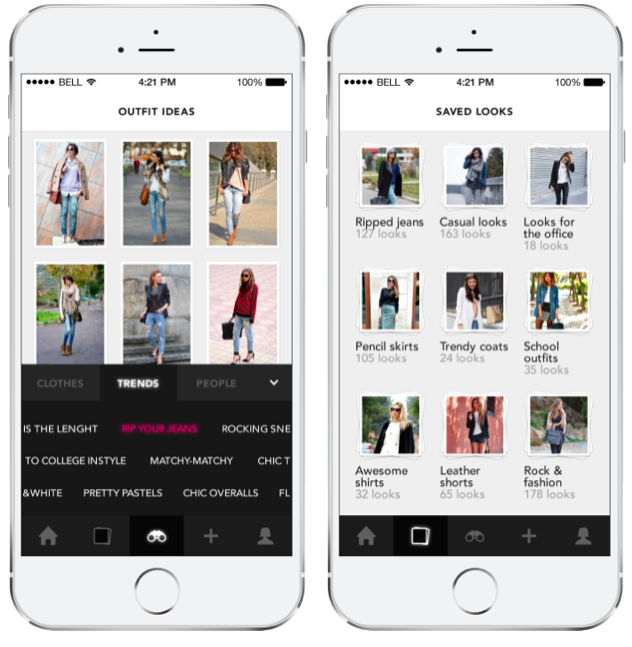 Chicisimo today announced the launch of its iPhone app “Outfit Ideas”, designed to help women decide what to wear. Women can now save and organize outfit ideas from over 2 million user-generated looks from Chicisimo’s community. The Chicisimo iPhone app is available for iPhone today. “Outfit Ideas, by Chicisimo” iPhone app has a unique interface to help women discover ready-to-wear ideas. Users can also select from clothing trends, people or colors. Once a user selects a clothing item or a color, the application scans through millions of outfit ideas. It then comes back with fashionable looks shared from the community. When a woman pulls a pair of yellow pants out of her closet, she can then go to the app and browse through outfit combinations of people wearing yellow pants. She can choose the looks she likes and then save ideas into personalized albums. For example, “Ideas to wear my yellow pants”, “School outfits” or “My favorite looks”. The app has a strong social component, and allows her friends to see the looks with yellow pants that she’s been saving, and then engage in conversation. 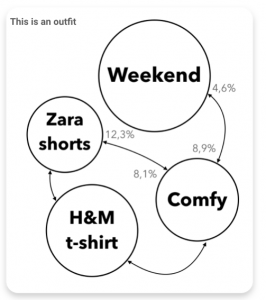 “Outfit Ideas, by Chicisimo” uses an intelligent algorithm called the “Social Fashion Graph“. The Social Fashion Graph gathers analytical data about what people wear, and how they mix and match clothes to create an outfit. The result is a global map of the world’s taste in fashion. 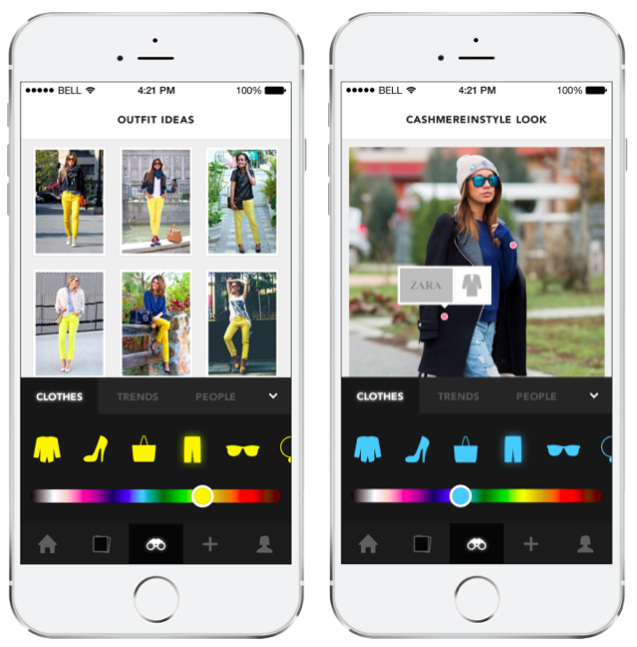 Chicisimo is an outfit planning app with a virtual closet. It helps women decide what to wear. Chicisimo has built a taste graph to understand fashion taste, and the infrastructure to automate outfit advice. How do I choose an outfit? Always, feel well with your outfits!